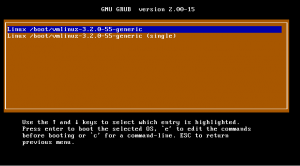 Super Grub2 Disk 2.02s4 stable is here. 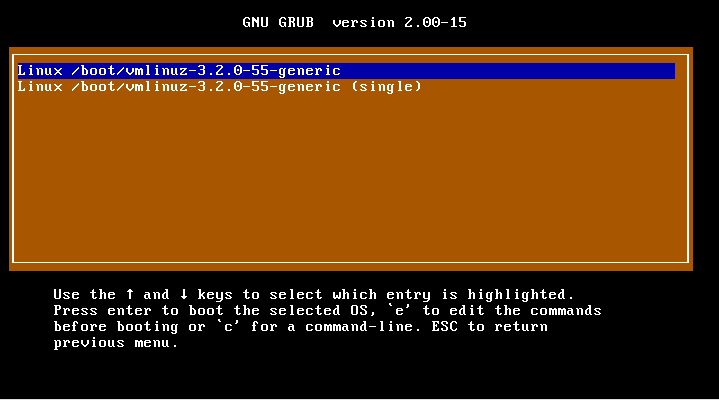 If Super Grub2 Disk 2.02s3 let you boot into your OS but Super Grub2 Disk 2.02s4 does not let you boot into your OS please report it so that we can report it back to the grub team which tries to release a Grub 2.02 stable release. That means that even if Windows 7 is alone in the hard disk (with no GNU/Linux) it will now be detected and you will be able to boot it if the partition boot record is ok. The fix was trivial, take into account that ntfs is case sensitive but, somehow, not enough people had complained about it. So, please, if something it’s not working as expected report it. Same explanation as per Windows 7 but applied to Windows XP. I don’t know when but I plan to readapt some scripts from os-prober. That will let us detect more operating systems. Not sure when though. I mean, it’s not something that worries me because it does not affect too many final users. But, well, it’s something new that I hadn’t thought about. I want to focus on Rescatux development on the next months so that we have an stable release before the end of 2016. It’s a shame because last time I predicted July 2015. But, well, I don’t want to maintain many forks myself. That’s why I want to contribute some of these subprojects (E.g. UEFI support on Debian Live) to Debian properly and that takes some time. Thanks a lot for Super Grub Disk 2, it help me repair my multiboot system a lot of time without reinstalling everything. I recently downloaded rescatux and installed it on my multisystem (thanks to YUMI) USB key (boot it if your PC doesn’t do anything) so i need to test it but it seems full of promises.